Diversify your land with stunning wildflowers, and provide habitat for pollinators, songbirds, and other wildlife. Replace lawn or unprofitable crop ground with prairie to reduce management expenses, curtail soil erosion, and improve water quality. We can help you identify and restore a remnant, guide a successful reconstruction, or manage your prairie with a prescribed burn. 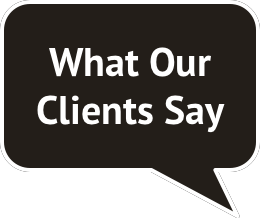 Prudenterra staff have years of academic and field experience, and have learned by working closely with local prairie reconstruction experts. 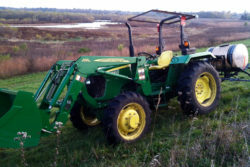 We can help you each step of the way with prairie establishment plans, site preparation, seeding, prescribed fire, mowing, and wetland reconstructions. Reinvigorate prairie, and discourage weeds and woody species. Prepare the soil, and broadcast diverse, local-ecotype seed. 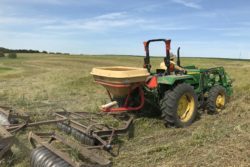 Ensure prairie establishment, and manage problematic weeds. Restore prairie on 10% of crop fields to benefit water, soil, and wildlife. 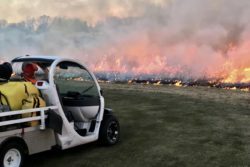 Prudenterra conducted a prescribed burn in our reconstructed prairie, consulted on expanding its biodiversity, and helped us manage trees in our fence lines. 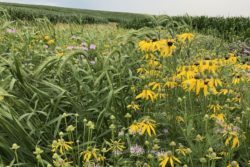 If you want advice about prairie restoration or native plants, this is the place to go! Luke is extremely knowledgeable and well organized, with a great crew helping him out.